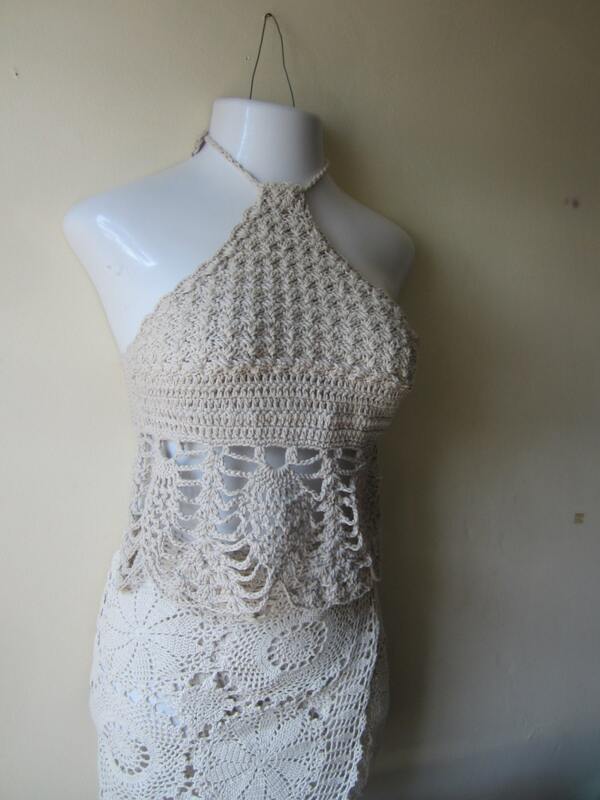 This is a crochet halter top in a lovely beige/ soft taupe color made from 100% cotton yarn. 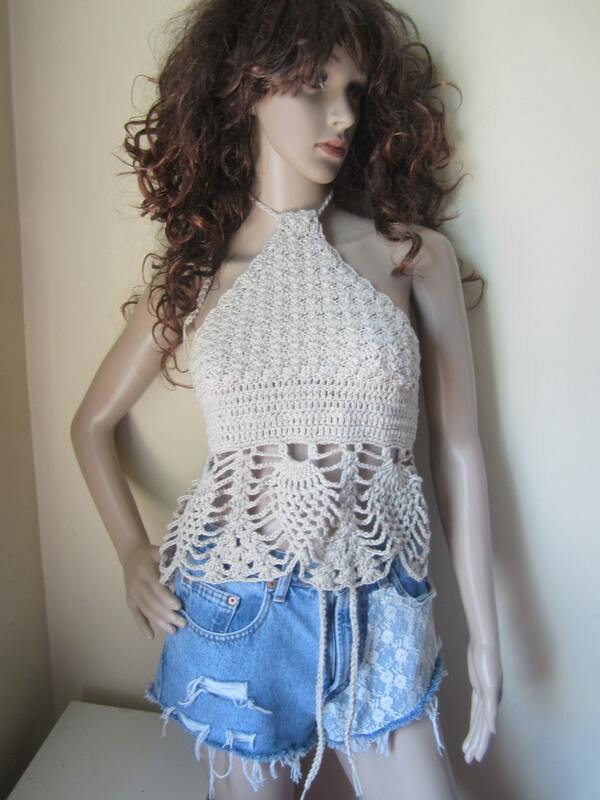 Perfect for summer days, festivals, bikini cover, summer top. 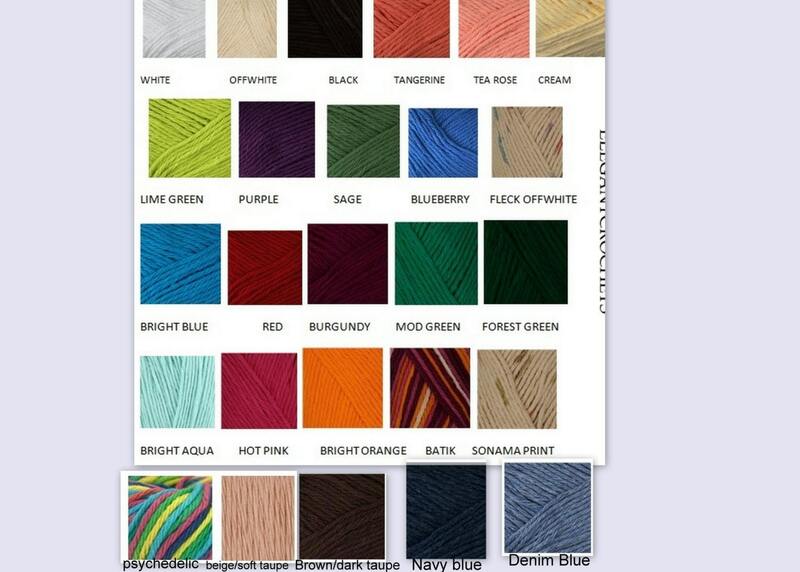 Pair this with jeans, maxi skirt, shorts. 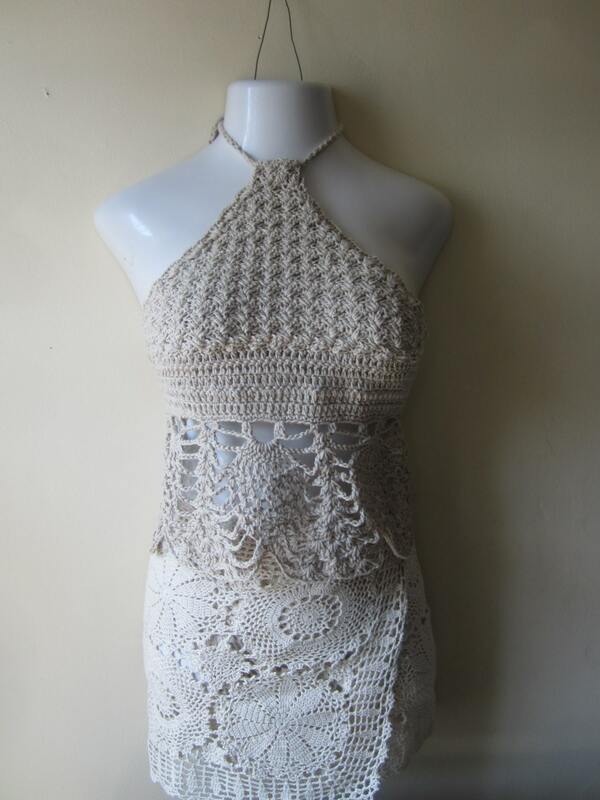 Bodice of top is tightly crocheted while the bottom has pineapple edges a very romantic and feminine look..